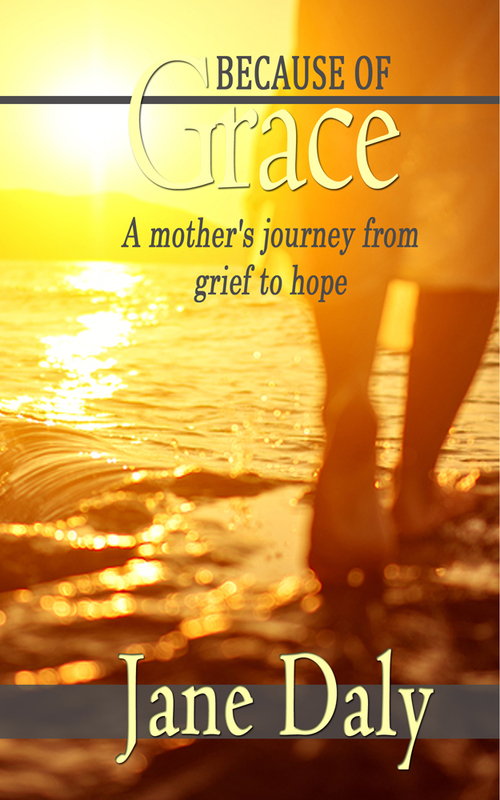 Do you love to read inspirational nonfiction? 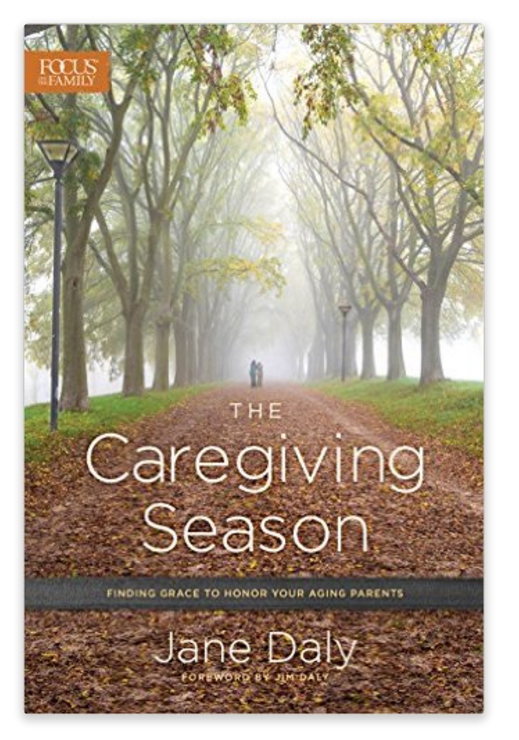 You can win my book, The Caregiving Season, plus books by authors like Athena Dean Holtz and Karen Whiting. This week I’d like to invite you to become a part of a contest giveaway. 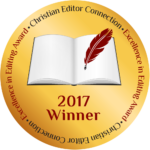 I’ve teamed up with 25+ nonfiction authors to give two lucky winners a huge collection of inspirational nonfiction books, plus a brand new eReader to the Grand Prize Winner. Only 5 days left to enter, Good Luck!